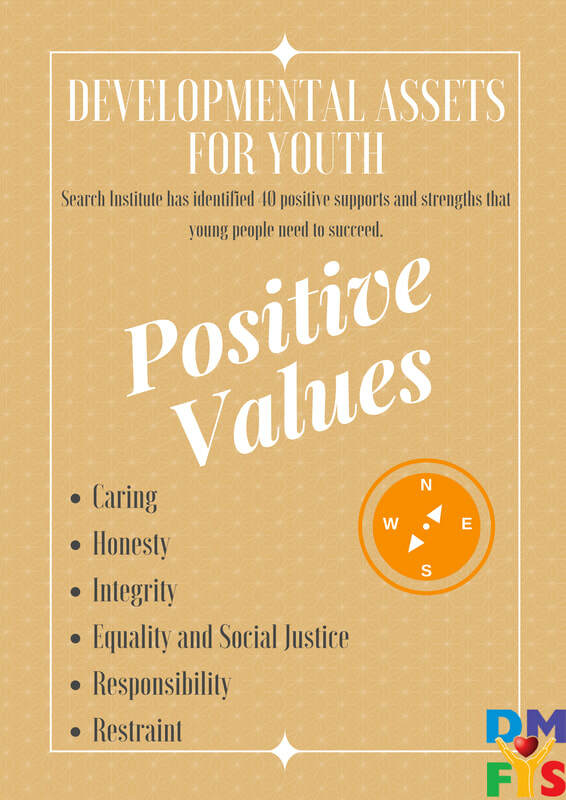 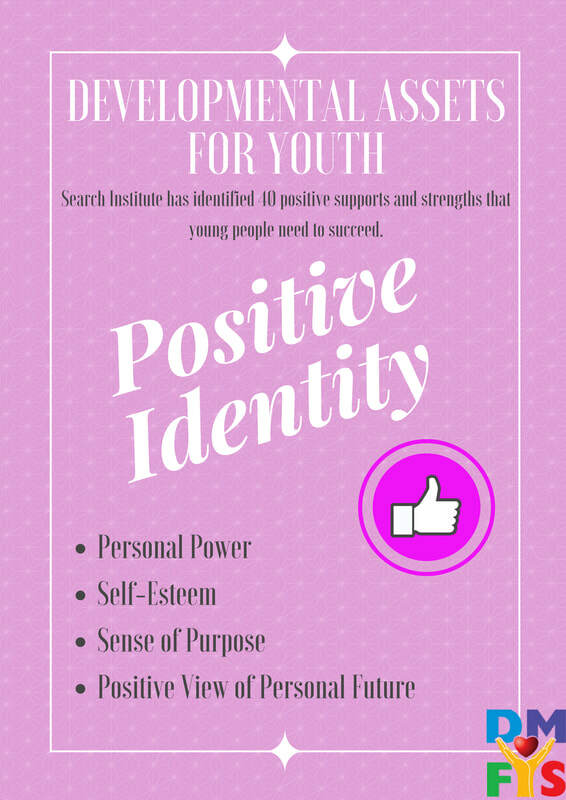 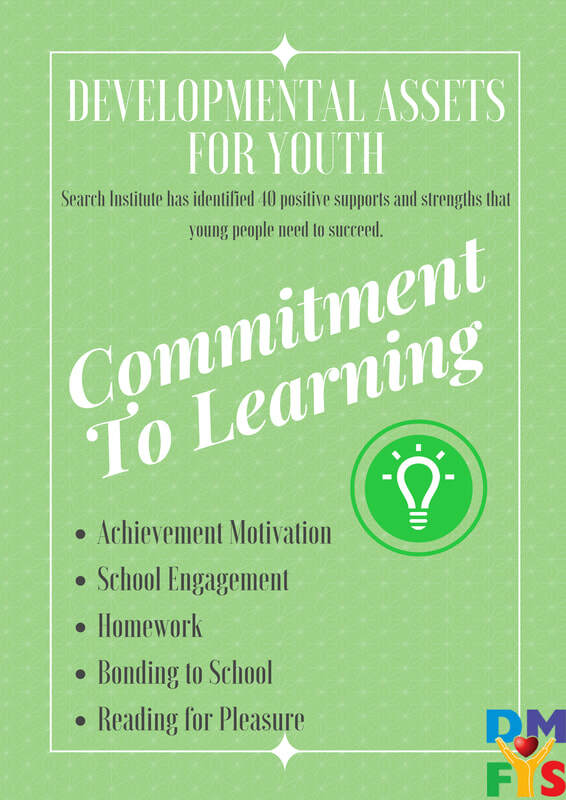 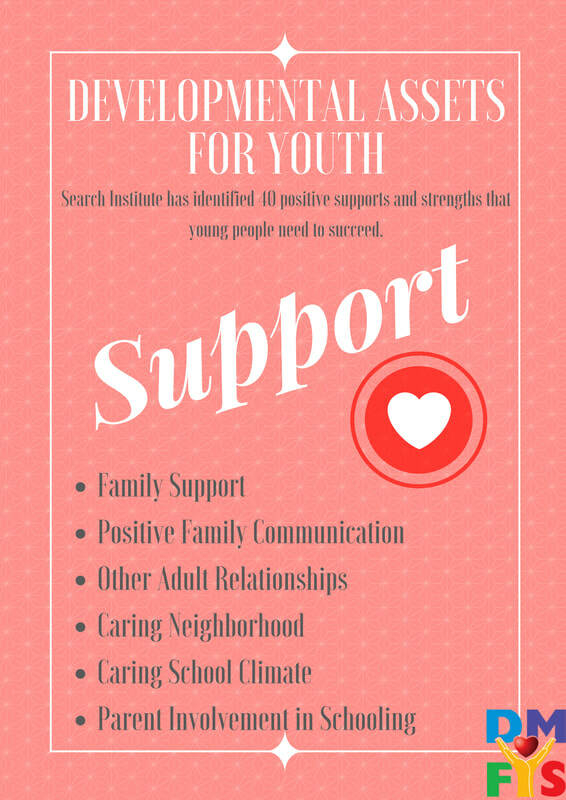 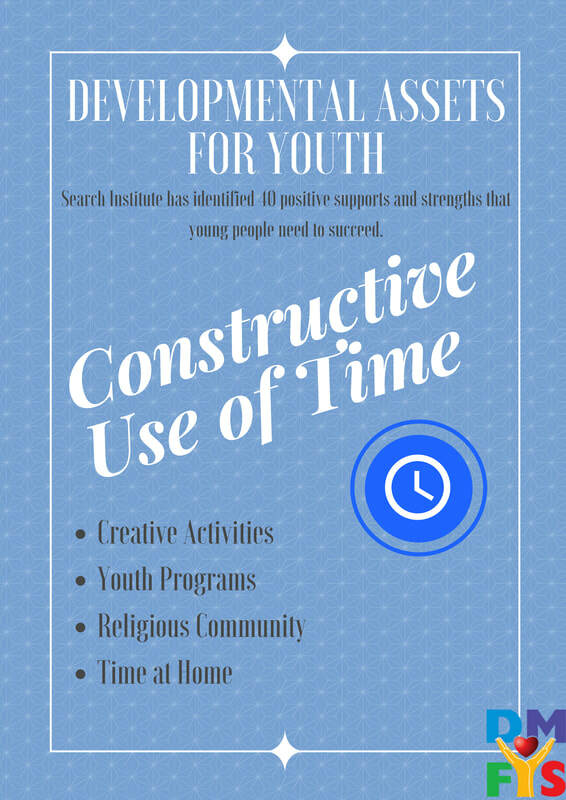 Search Institute has identified 40 positive supports and strengths that young people need to succeed. 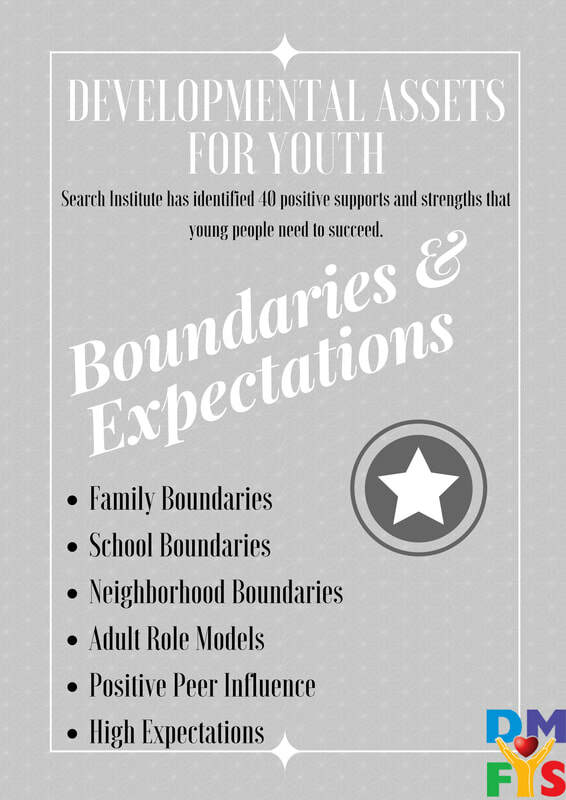 ​ Half of the assets focus on the relationships and opportunities they need in their families, schools, and communities (external assets). 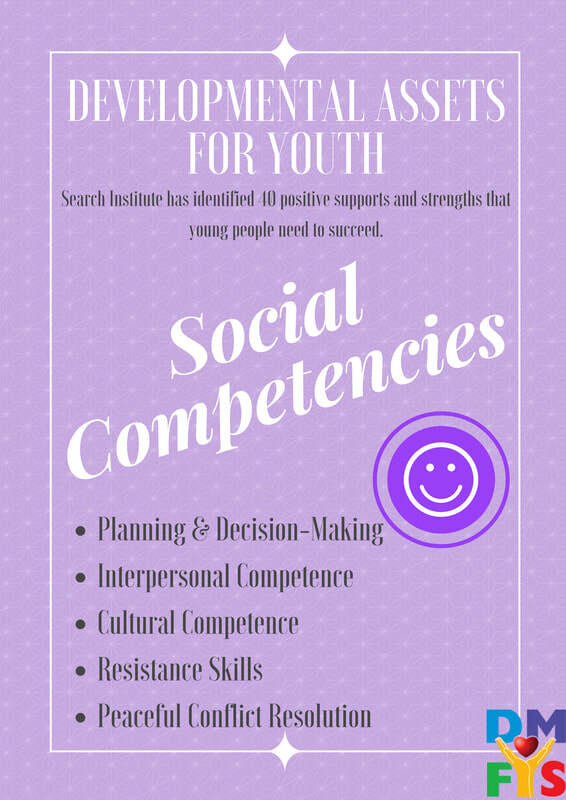 The remaining assets focus on the social-emotional strengths, values, and commitments that are nurtured within young people (internal assets). 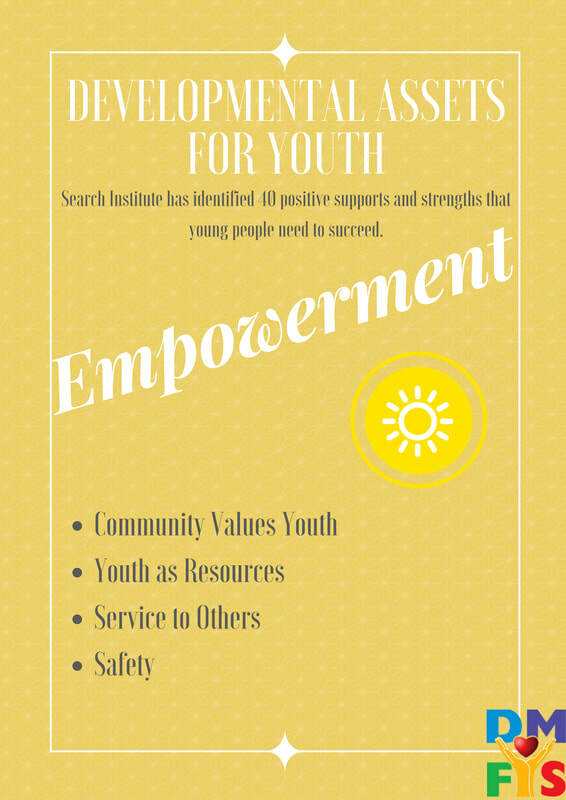 Click for more information and resources!